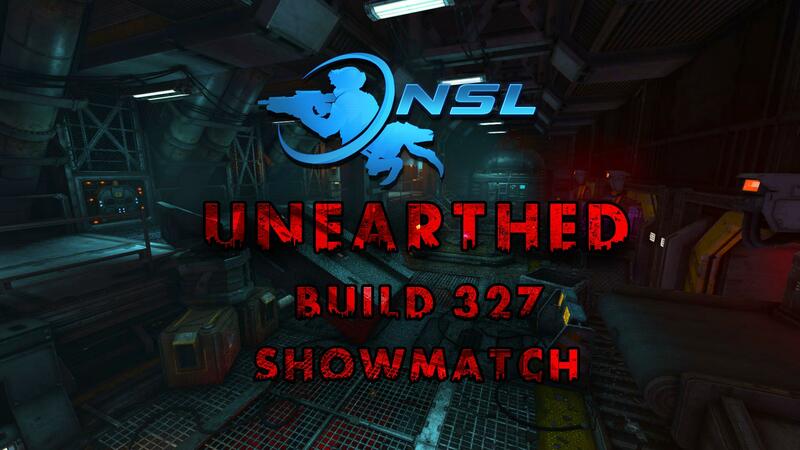 With the upcoming Build 327 being released on the 18th of April, we have decided to run a showmatch on the new official map: Unearthed, that will come out alongside the new build. This showmatch will be a 6 v. 6 match (thanks infamous!) to both promote the map and determine whether it will be suitable to include in a competitive format. It will get streamed by Jackson on https://www.twitch.tv/nsltv and for this particular event, it will be played on with the new balance changes that are coming with Build 327. You can find all the new changes here. There will be an interview with Kash (the map author) before the match starts, so if you have any questions, you will be able to post them on the stream chat and get answers on the stream. You can also post them in the comments below. Time: 12 PDT - 15 EDT - 21 CEST. Kash's answers on stream will be provided by shadow mapper Mephilles, the real brain behind NS2. The real question is: where is the secret room?